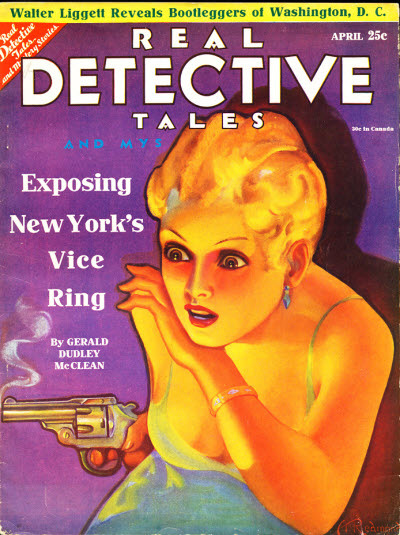 Title changed from Real Detective Tales and Mystery Stories. 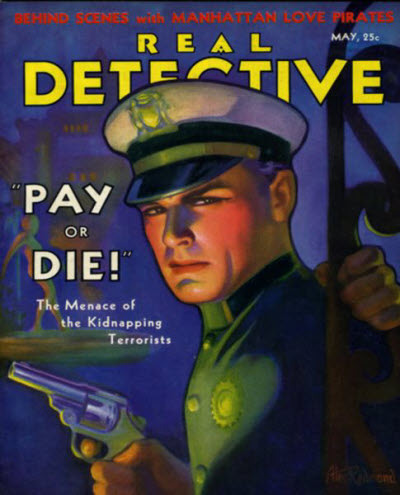 Edwin Baird - Editor: Real Detective, Jun 1931  Feb 1933. 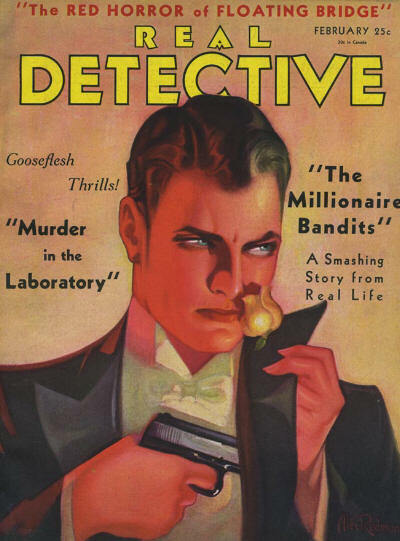 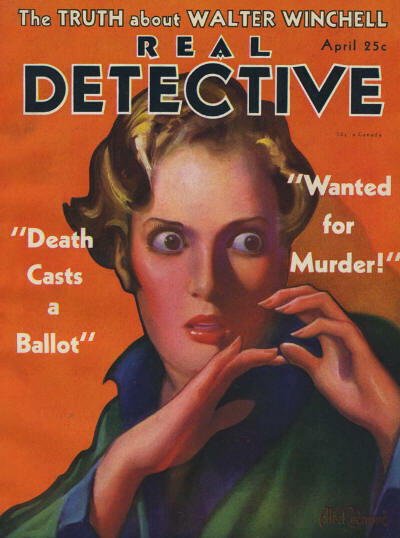 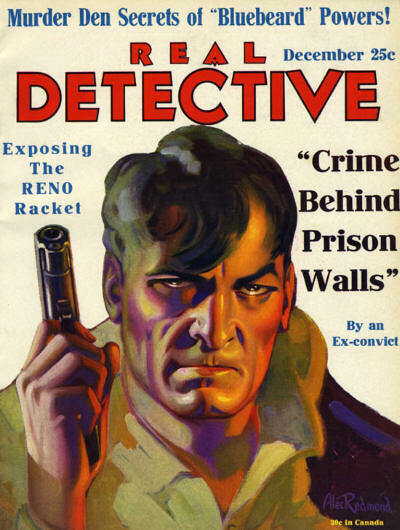 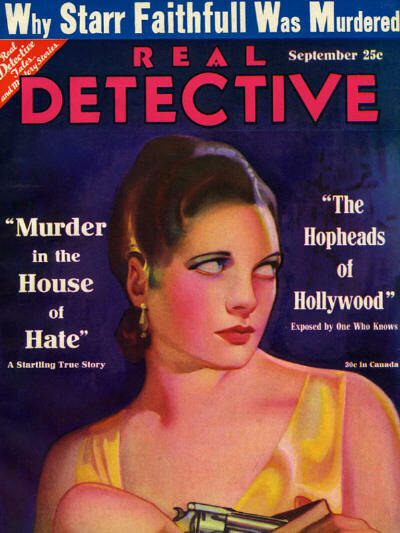 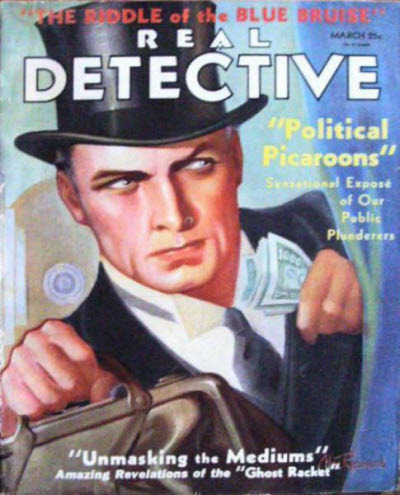 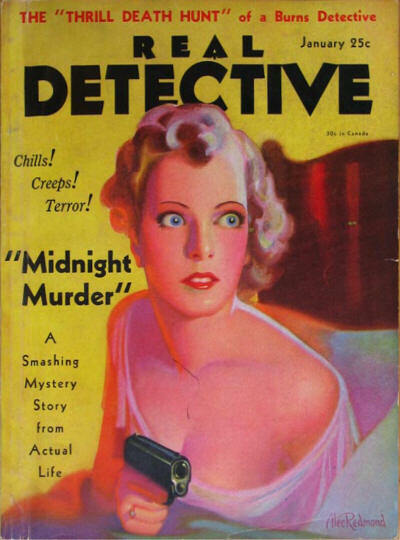 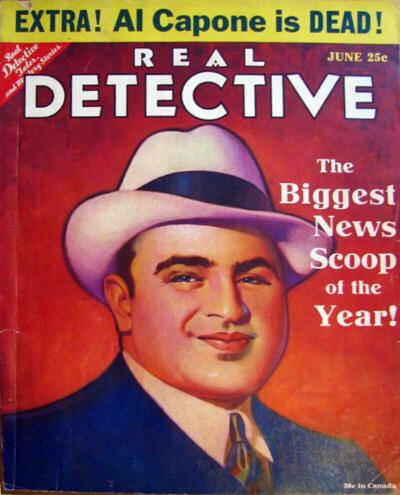 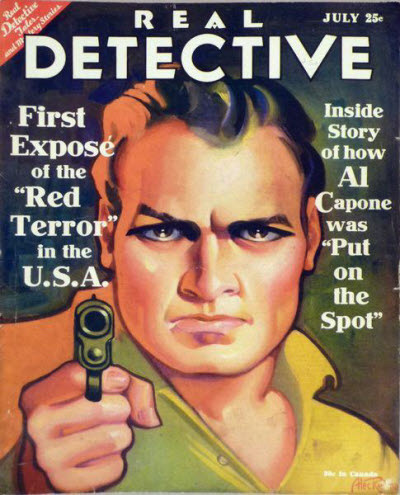 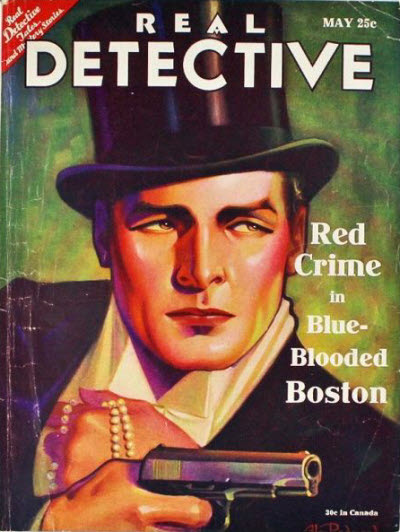 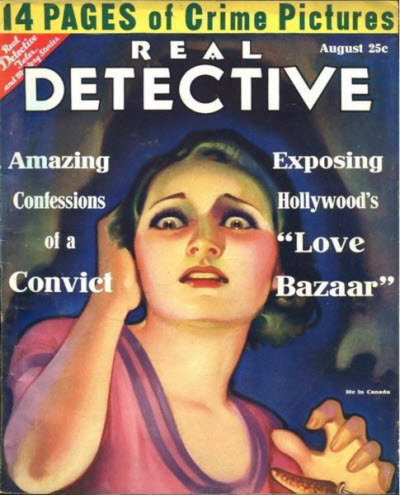 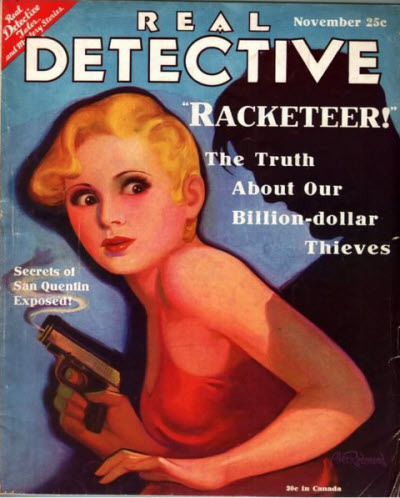 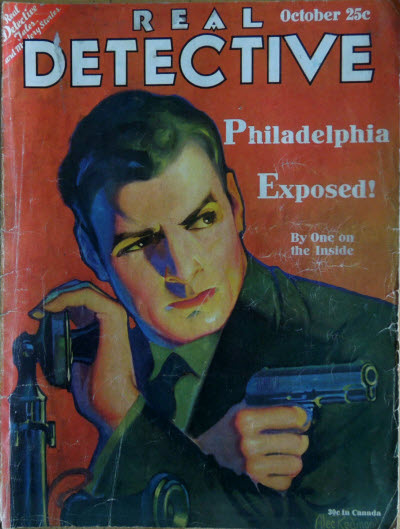 West F. Peterson - Editor: Real Detective, Mar 1933  ?.